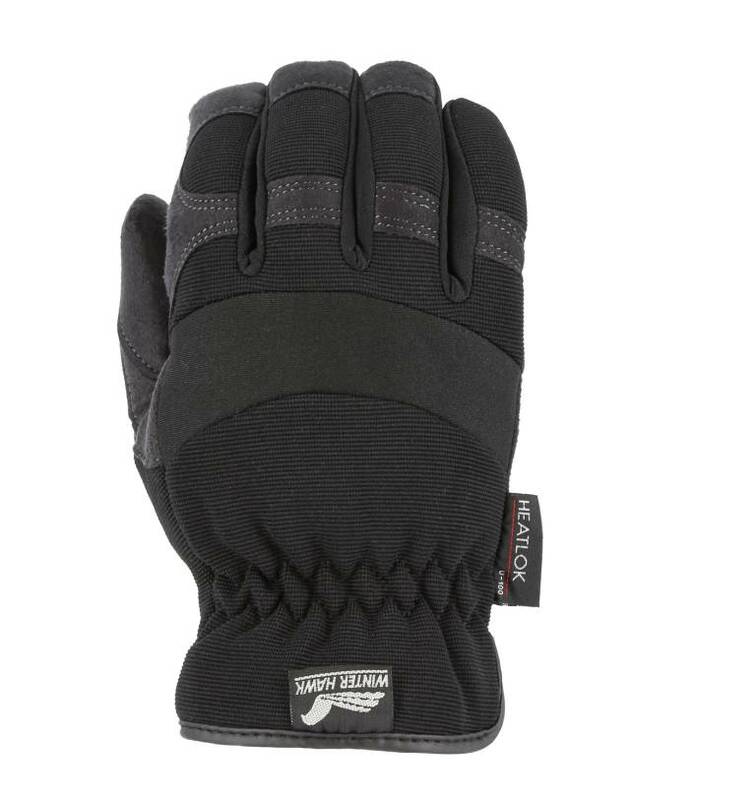 Majestic Armor Skin Gloves are designed with the toughest synthetic glove material available, even more wear and abrasion resistant than leather. 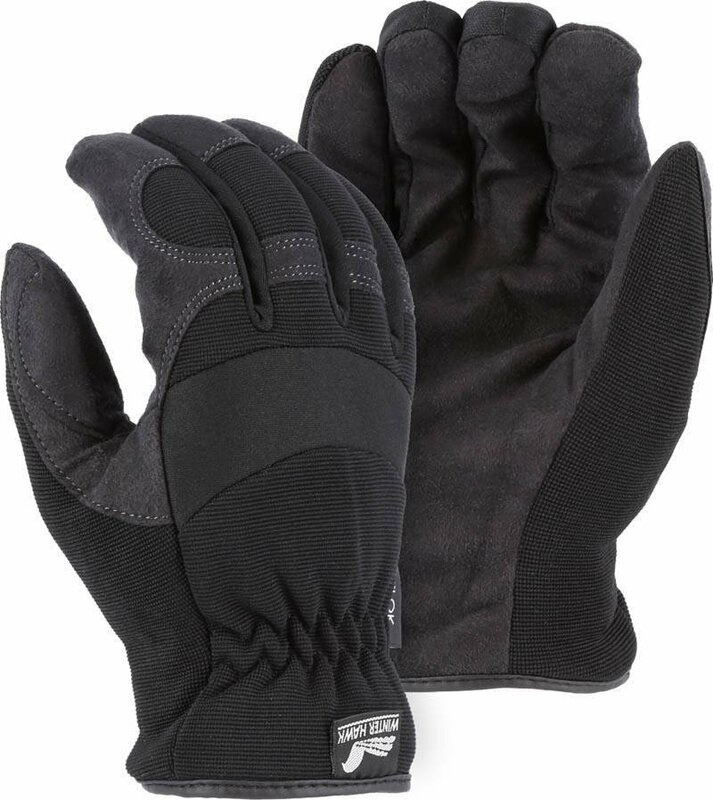 Heatlok lined for cold weather protection. Neoprene Knuckle to absorb shocks. Precurved Design follows natural curve of hands.